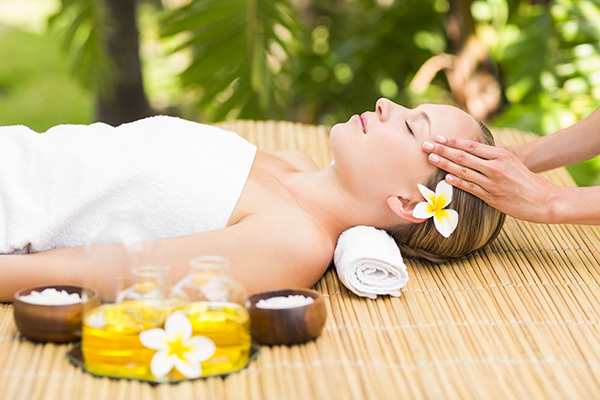 Enjoy your own Roatan Day Spa Experience. Replenish your soul in the tranquil Caribbean setting with the gentle restorative power of the island. Baan Suerte offers a unique spa experience with extensive private tropical gardens, swimming pool, private beachfront and so much more. Baan Suerte is Roatan’s only stand alone and private day spa.